Ariana Grande clearly has Mac Miller on her mind as 2018 wraps up. The singer took it to her Instagram stories to share a photo of her ex-boyfriend playing a Baldwin piano—which was originally posted in September by photographer Stefan Kohli. Ariana also covered up one of her Pete Davidson tattoos with what many fans believe is a tribute to Mac Miller, choosing to get his dog’s name inked in her former tat’s place. 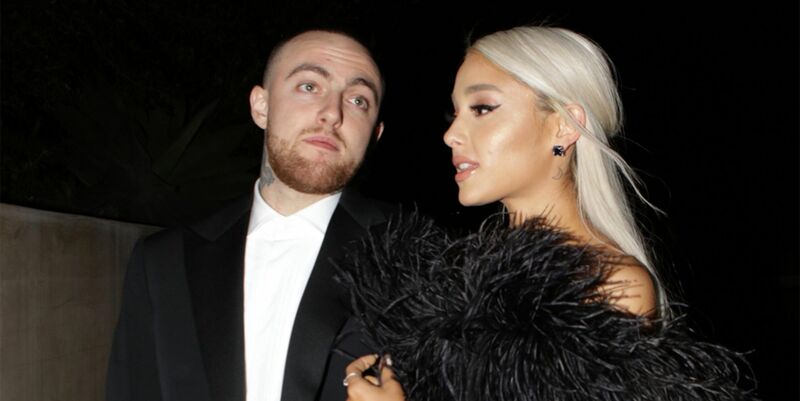 Most recently, Ariana released her new song “Imagine,” which fans think is about Mac. Check out a lyric breakdown this way.